alaTest a collecté et analysé 28 avis de consommateurs et d'experts pour le produit Accents 162003 Filter Coffee Maker - Black. La note moyenne du produit est 3.8 sur 5, tandis que les autres produits de même catégorie ont une note moyenne de 4.2 sur 5. De nombreux avis apprécient les performances. Après analyse des notes de consommateurs et d'experts, de l'âge du produit ainsi que d'autres facteurs, et comparé aux autres produits de même catégorie, l'Accents 162003 Filter Coffee Maker - Black obtient un alaScore™ de 87/100 = Très Bien. The on /off switch is not very visible. Too easy to leave switched on, which must be bad for the element. coffee doesn't stay warm for too long but if you heat the coffee pot in some hot water first this helps. 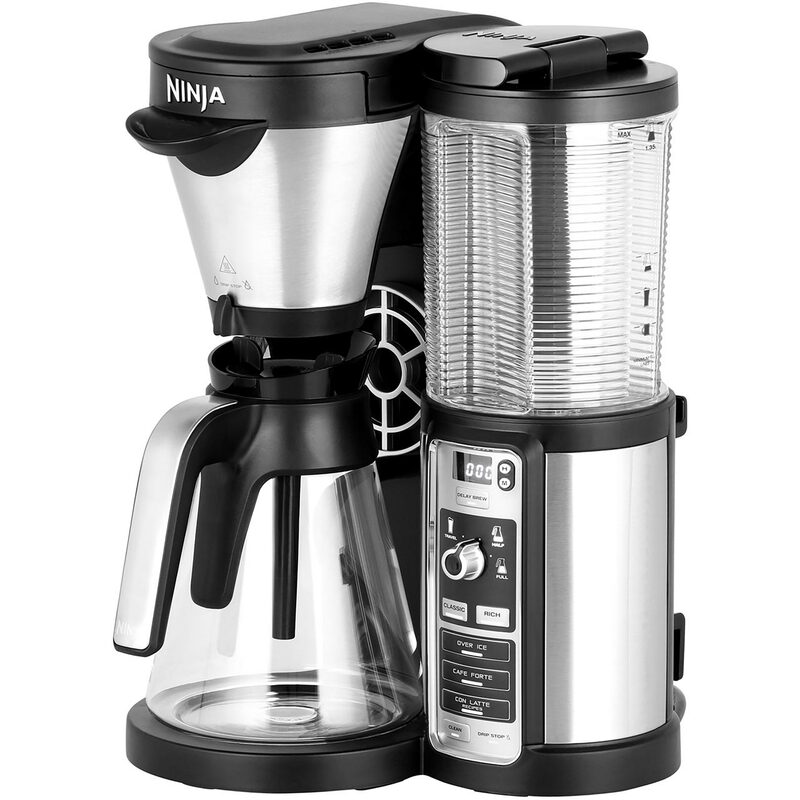 Easy to use, very quick at making a full pot of coffee. Does not take up too much room on work top. Love it well worth the money. Quick and simple to use. Keeps filtered coffee hot. Machine does not indicate when process is complete but not a major issue. I've synchronised the timer to my alarm time, so every morning I wake & smell the coffee. My most used item, wouldn't be without a coffee maker with clock functions.